The splash pad is now closed for the season. 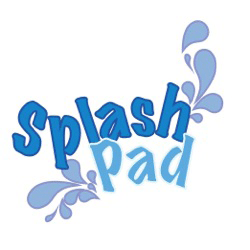 The splash pad will re-open on March 1st. For additional information, please contact parksdirector@cityofmeadowsplace.org.